בחירהשוקו עוגיות חמאת בוטנים. חדש! קרם ברולה. חדש! אלפחורס. חדש! עוגת תות. חדש! צ'אי לאטה. חדש! Mixes instantly. No blender needed. Gluten free. 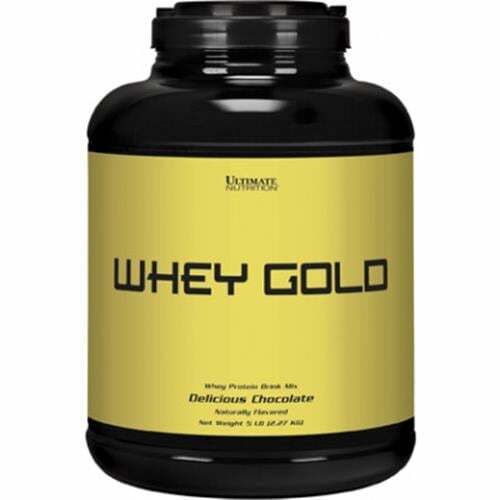 Micro-filtered, cold-processed whey protein packed with bioactive nutrients. Purified whey protein for fast absorption by your body. 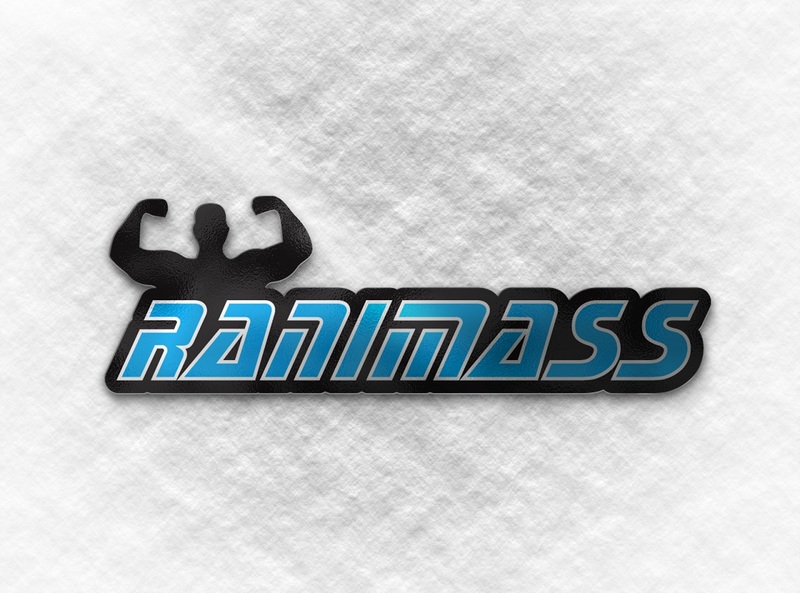 Ultra-filtered protein optimized to deliver BCAA's and other essential amino acids to help diminish muscle loss. Branched chain amino acids are critical for building muscle and restoring muscle tissue exhausted during your high-intensity workouts. 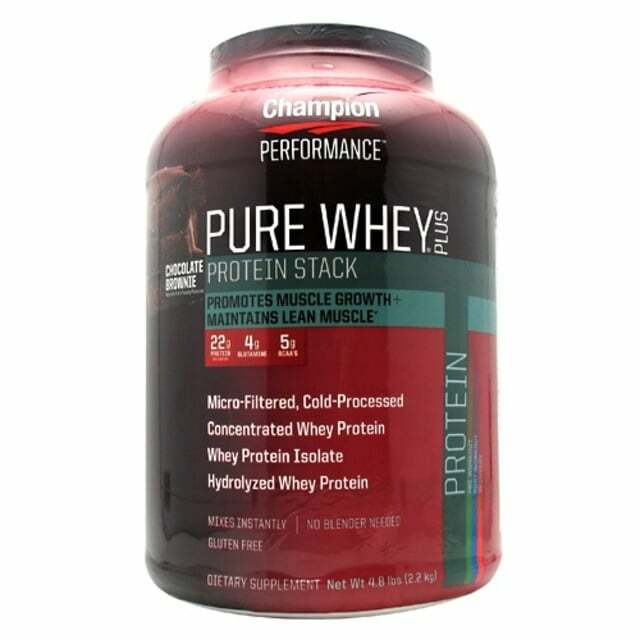 Champion Nutrition Pure Whey Plus is formulated with micro-filtered, cold-processed concentrated whey protein, whey protein isolate and hydrolyzed whey protein. Pure Whey Plus promotes muscle growth and maintains lean muscle. It takes a combination of hard work, discipline and the right nutrition to achieve the ripped, strong, powerful body you want. To rise above just average, you need the most effective science-based nutritional fuel from a source you can trust - no matter what. This is where Champion Nutrition comes in. Pure Whey Plus 100% Whey Protein Stack delivers micro-filtered, cold processed concentrated whey protein, whey protein isolate & hydrolyzed whey isolate, and is packed with essential amino acids for building and maintaining lean muscle mass. Pre-workout - Pure Whey Plus delivers micro-filtered, concentrated whey protein - bodybuilding protein packed with bioactive nutrients, whey protein isolate & hydrolyzed whey isolate for rapid protein absorption - perfect for pushing out more reps, higher weights, and harder training sessions than ever before. 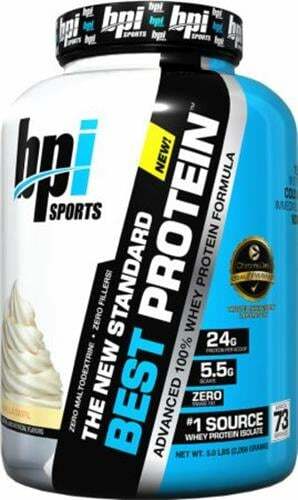 Post-workout - Pure Whey Plus ultra-refined protein helps stop muscle breakdown by delivering essential branched chain amino acids (such as Leucine, Isoleucine, and Valine) your muscles crave after heavy weight training, high-intensity cardio, or cross-fit workouts. 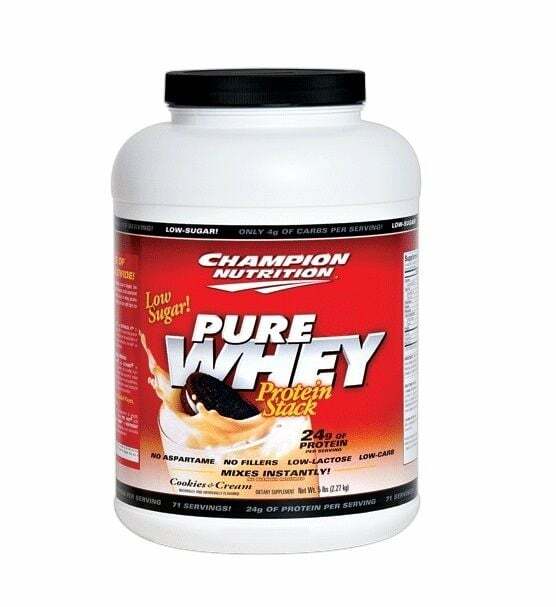 Pure Whey Plus is preferred 3 to 1 over a leading brand and is known for its delicious flavors and smooth, rich taste. It mixes instantly with a simple shaker. Pure Whey Plus isn't just for protein shakes: get creative and use it as pancake mix, add to yogurt, oatmeal or many other baked goods recipes. 8.68 grams) in 8-10 ounces of water provides 44 grams of high quality protein. 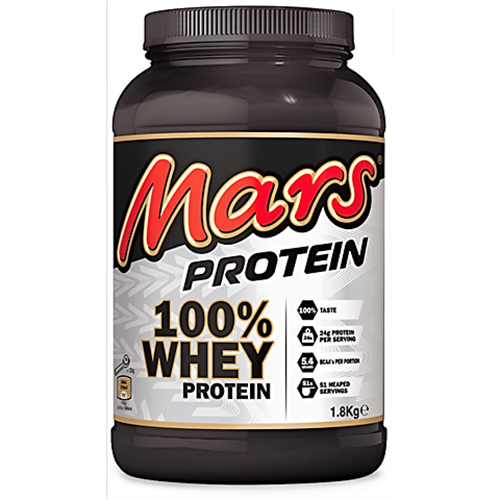 For a delicious creamy protein shake substitute low fat milk for water amount in directions for recommended use. To further increase daily protein intake add to hot or cold cereal, baked goods, pancake mixes or yogurt. Contains milk and soy derivatives. ALLERGEN WARNING:Produced in a facility that processes milk, egg, soy, peanuts, soybeans, tree nuts, wheat, and crustacean shellfish derivatives. This product is intended for human use by healthy, physically active adults. If you are pregnant, lactating, under medical care or using any medications, please consult your physician before using this or any other dietary supplement. The tryptophan in the product is naturally occurring. This product may contain traces of nuts.